The rise and fall of her company Theranos (a mash-up of “therapy” and “diagnosis”) can be told in numbers. She founded it in 2003 aged 19, dropping out of Stanford University in California. Over the next decade, she raised nearly $900 million from investors. 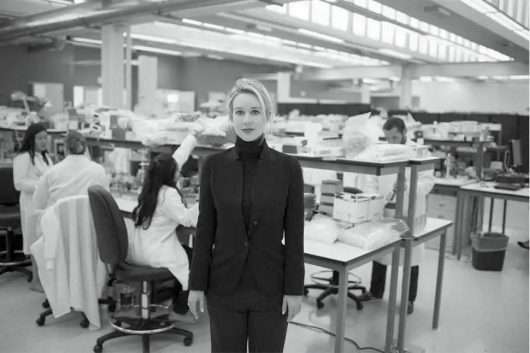 At its peak, Theranos was valued at nearly $10 billion, and Holmes, in her 20s, owned more than half.